Michael Hoey jumped seven places up the leaderboard as he fired a four-under-par 67 on moving day at the Made in Denmark Challenge. 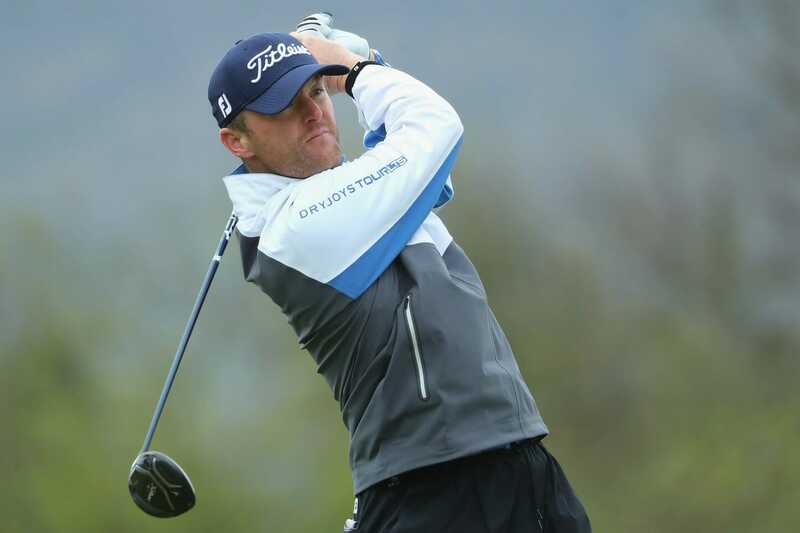 The Northern Irishman returned eight birdies in a thrilling round of golf with two bogeys and a double on 14 resulting in a share of third place on nine-under-par heading into the final day. Hoey will have it all to do to catch Joachim B. Hansen who came from five shots behind to lead by three in his homeland at the end of round three. The Dane produced an exceptional eight-under-par round of 63 in the sun to take control at Himmerland Golf and Spa Resort and improve his chance of victory for a second time on the European Challenge Tour this season. Hansen claimed the Turkish Airlines Challenge in April and set his sights on further success when he made three birdies, an eagle and just two bogeys on his first nine holes on Day Three. Overnight leader and fellow Dane Mark Flindt Haastrup could not continue his fine form and failed to put pressure on the 27-year-old, as he dropped shots throughout the day to card a two over par round of 73. Finland’s Kalle Samooja is the Dane’s closest rival as he carded a fine bogey-free round of 66, five-under-par, which included two eagles on the front nine and a birdie on the tenth hole. As for the other Irish in the field, Dermot McElroy lost some ground today as he returned a two-over-par 73 for a one-under tournament total, good enough for a share of 35th, while Clandeboye’s Jonathan Cadlwell signed for 72 this afternoon that sees him in a tie for 58thon a plus-two total.